A fun, entertaining musical about an imaginary Tango Club and the people who have loved and lost there. Their intertwining stories come to life through a smorgasbord of Original Music and Tango Dancing crossed with 'Boots are made for Walkin' sing-a-longs and French Cabaret to Boot! "Top quality cabaret." Broadway World Review “Sultry, scintillating and completely mesmerising.” Pheasantry Club, London. "Hopefully this accomplished performer will return to Adelaide soon." 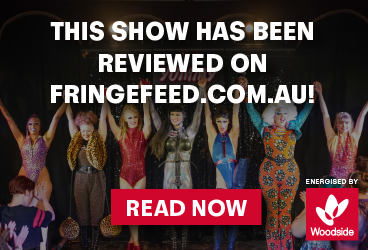 ★★★★½ Glam Adelaide "Both polished and intimate." Australian Theatre Guide Jen de Ness: Vocals/Composition Bill Atkinson: Guitar/Composition, Peter Grayling: Cello, Satish Krishnan: Percussion with Perth Tango Dancers. Proudly supported by Jen de Ness with City of Stirling (Sunset Veranda), Subilcious (Subiaco Hotel) & Fremantle Navy Club. 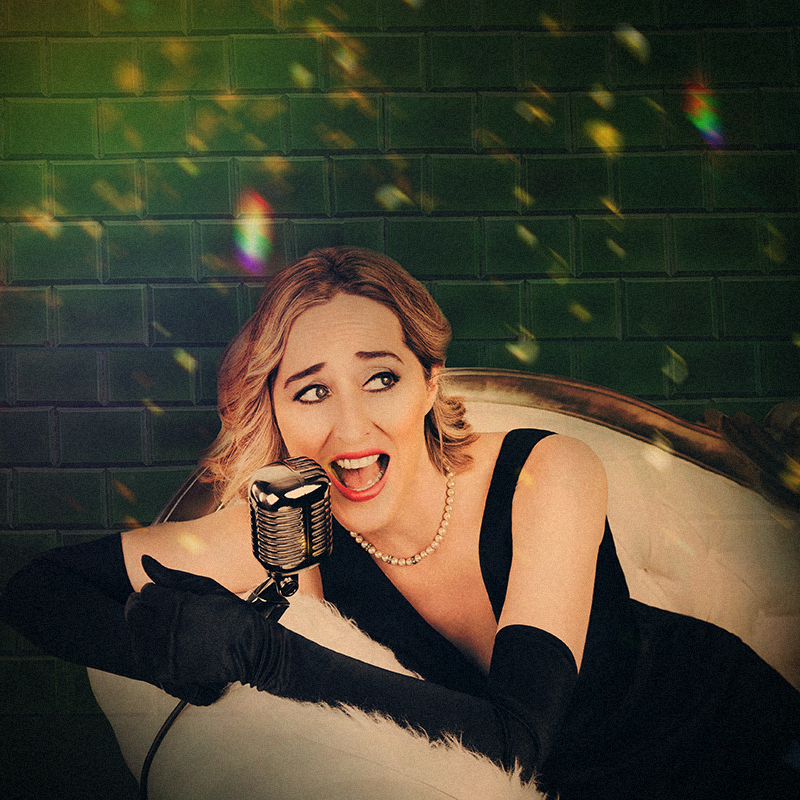 Singer, Songwriter, & recording artist Jen de Ness, is a vivacious entertainer who delights audiences worldwide with her ability to sing everything from beautiful blues to sultry Latin, slick swing to original pop & jazz cabaret. Leave behind your woes & enjoy a feast of music and songs to remember, dancing to forget, and a tale or two of Non, Je Ne Regrette Rien at The Green Tile Tango! This show features new songs alongside sing-a-longs, with Jen's smooth & entertaining vocals supported by slick guitar & backing vocals from fellow composer Bill Atkinson, dynamic cello lines from Peter Grayling, cool Latin grooves from Satish Krishnan & Perth Tango dancers.